If you’re looking for a heart-felt (but not too pricey) gift why not make something yourself? Like a delicious Christmas pudding or some adorable gingerbread characters! If you’re not much of a Masterchef you could make someone a necklace or a playlist of your favourite songs. Or buy a pot plant and paint the pot. Or CREATE your own pot plant out of a teacup! The possibilities are endless. 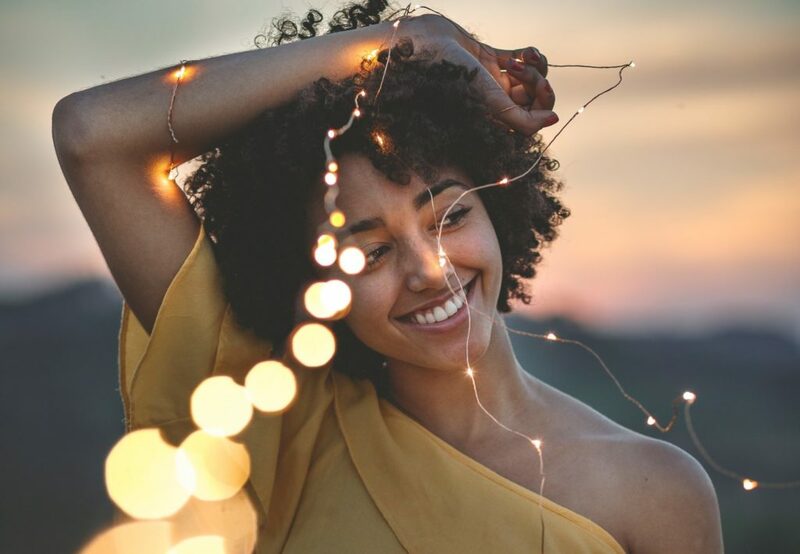 For more ideas check out our post 5 Super Easy DIY Gifts. By buying locally you are encouraging and supporting the incredible level of creativity and effort of Australian artists. 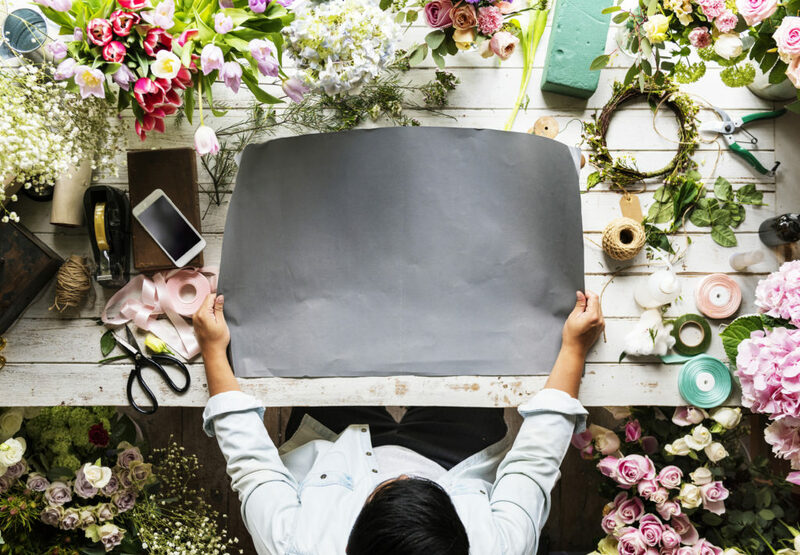 This can range from buying a vase from a local designer, a painting by a local artist, a CD by a local band or even flowers from your local florist. It’s a small way of giving back to your community and encouraging people to thrive in their talents and professions. 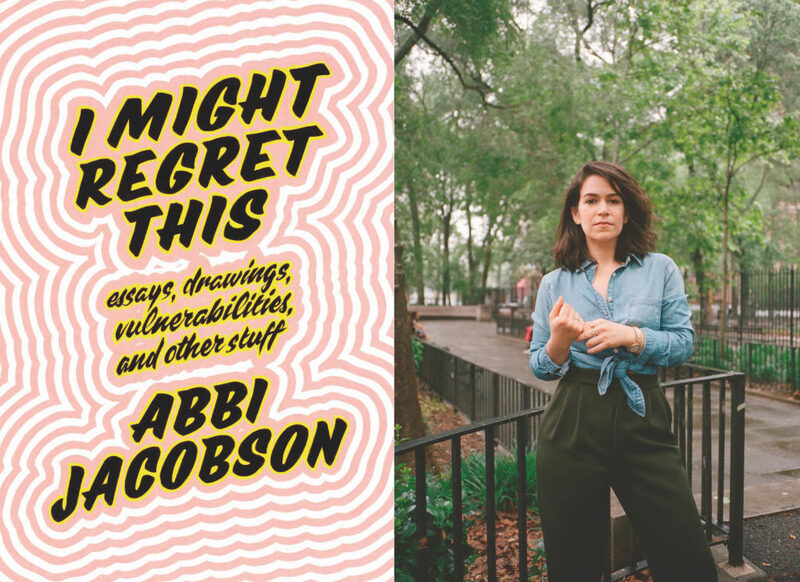 If your friend is a fan of Broad City, then no doubt they will love I Might Regret This: Essays, Drawings, Vulnerabilities and Other Stuff by the show’s co-star and co-creator Abbi Jacobson. This hilariously relatable collection of anecdotes, observations and reflections is the perfect summer read, exploring all the important questions in life like “What do I really want?” and “What is the worst possible scenario in which I could run into my ex?”. 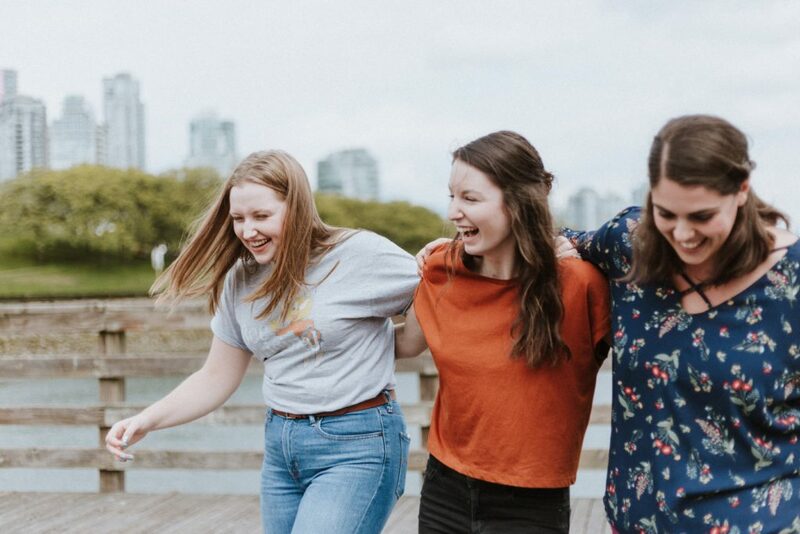 You could even encourage each of your friends to get a copy and start your own feminist book club! Pick up a copy at any Readings store or online. 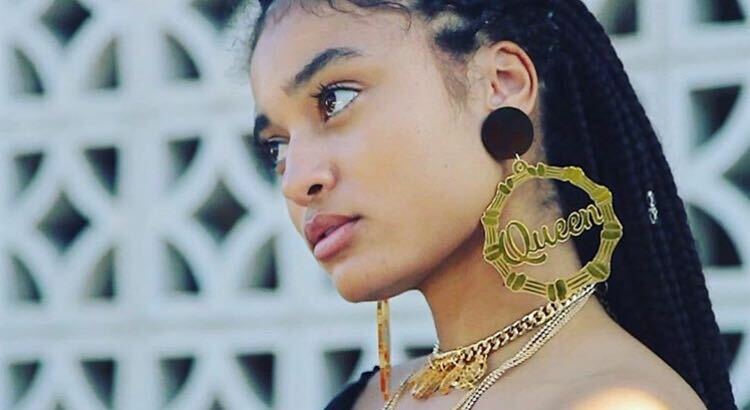 Indigenous Australian jewellery designer & queen of bling Kristy Dickinson – aka HAUS OF DIZZY – creates amazing, sparkly, intersectional feminist jewellery that you will LOVE. 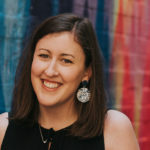 Our favourites are her infamous Girl Gang, Queen and Women Power earrings, her Deadly Boss Lady necklace and her Indigenous Rainbow Pride earrings. And you can even get custom made earrings with your friend’s name or personalised slogan. But get in quick because christmas gifts need to be shipped by December 12th! 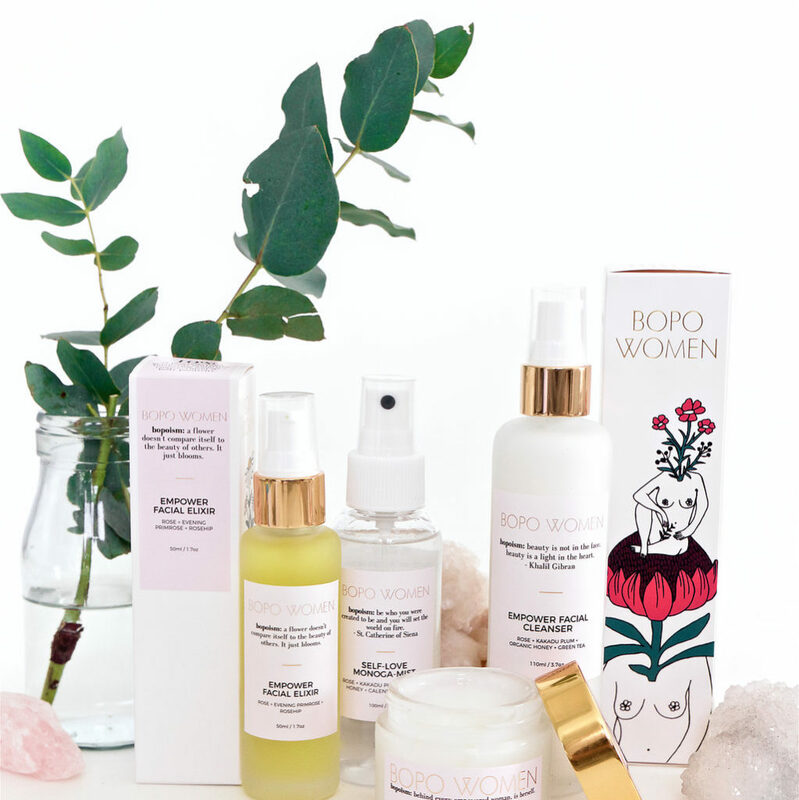 Check out her amazing range here. 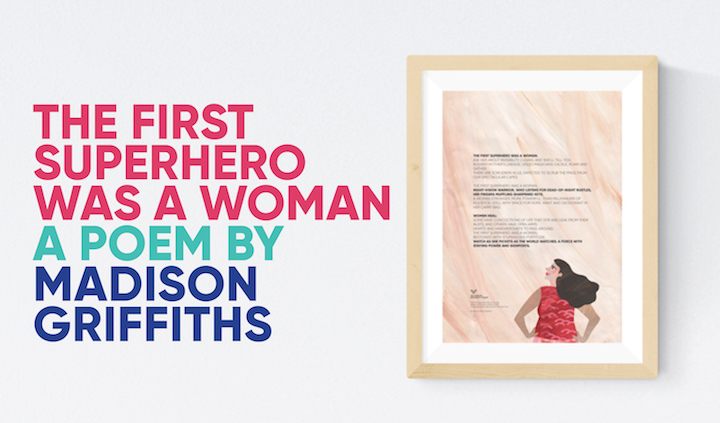 Writer, artist and poet Madison Griffiths has teamed up with the Victorian Women’s Trust to create a beautifully fierce poem about the power and strength of all women, featuring artwork by Alice Lindstrom. All funds raised support the Trust. You can purchase a print of the poem and browse all the other products at the VWT Shop here. 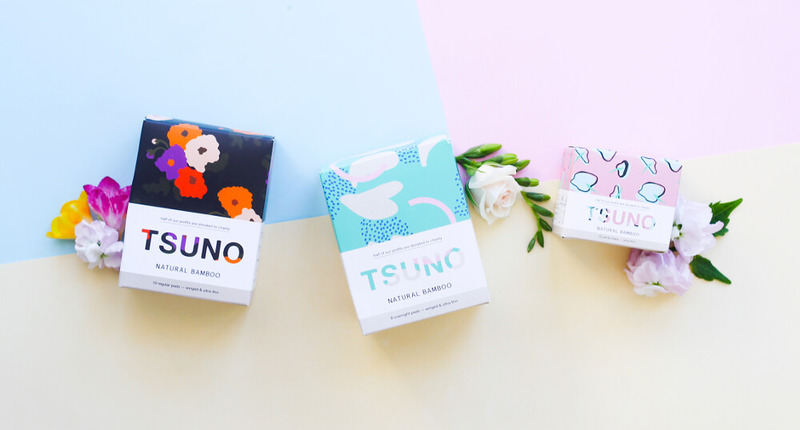 Oxfam Australia, one of Australia’s most ethical retailers, offer ‘gifts that give twice’ – unique, handmade products that empower artisans and farmers from around the globe to lift themselves out of poverty. Oxfam has 13 store locations around Australia, but you can also shop online or buy Oxfam fair tea, coffee and chocolate products at your nearest supermarket. 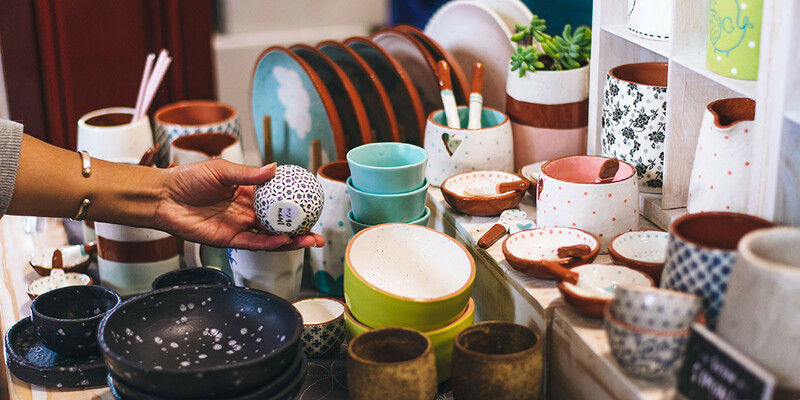 From candles to keep cups, pot plants to aprons, table cloths to guava jam – Oxfam has it all. If you want to give your friend something really memorable, why not take them out for a one-on-one catch up? You could go out for lunch, have a picnic, go rock climbing – anything you like! A gesture like this is a lovely way to remind your friend how much you care about them. Plus memories last a lot longer than candles and soap!